The Time is Near, Have You Gone to Confession? 1. I don’t need to go to the priest to confess my sins. Really? I wonder where you might have heard that? Is there some Bible verse that says that? Or is it perhaps just an unproven opinion? For scripture nowhere says, that you should only tell your sins privately to God. To the contrary, it says, Declare your sins, one to another (James 5:16). This same text goes on to specify that the priest is the one to do this and declares: The prayer of a righteous man is powerful and effective. Hence the Scriptures do not affirm a merely private notion in terms of confession. Quite the opposite. I have written more on the thoroughly Biblical origin of the Sacrament of Confession HERE. Please consider reading it if you have doubts that confession is an integral part of the life of a Christian. Also, I am not sure about the last one, some clarifications and distinctions might need to be operative here. Regarding the one about the poor, I think a little distinction is necessary since some rightly conclude, based on circumstances that it is not a good idea to give cash to a beggar. Some prefer to support charities that more carefully and systematically work to help the poor. Great clarifications 🙂 For the last one, I would like to clarify that rebuke is not discrimination. For example, the Church rebukes homosexuality, but she does not discriminate against homosexuals. I suppose this would be lost on those who believe homosexuality is natural activity, as well as on those who cannot differentiate between the doer and the deed. Suffice it to say: Detest the sin, love the sinner. we learned in Catholic Moralty class that homosexuality, although “natural” is not the proper term I suppose, can be something people are born with. This, of course, does not make it okay, but we are to be compassionate and understanding, and help these people live lives of celibacy. Too bad for the Catholic Morality Class. St. Thomas numbers homosexual acts as among sins contrary to Nature. Further in Scripture St. Paul calls Homosexuality Paraphysin (contrary to nature) cf Rom 1:26-27. I wonder why a Catholic morality class would speak of it as natural? That some may be born with the orientation (a point that some debate – but let’s just suppose it for argument), does not make it natural, . Any more than one born with no arms exhibits a natural tendency. It is not natural to have no arms, even though some are born that way. I would suggest reading Will’s post a little more carefully. Yes, it looks as though I missed the word “not” ! Alas, apologies to Will and Will’s class. Correction: One must go to Confession at least once a year, but nothing about Easter. I confused it with the other precept on Holy Communion. Msgr., I have a question regarding scheduling an appointment for confession. Due to my job and family life, I rarely have the opportunity to go to confession at scheduled times. I used to go every two weeks… now I’m lucky if I can go every few months. I’d like to return to frequent confession, but I’d feel like I’m somehow wasting the priest’s time if I scheduled appointments every two weeks. What would you think? Okay to make appointments for frequent confession? Job, maybe. But “family life”? Why can’t confession at scheduled times be a family affair? And if you are from this area, there are countless different parishes to go to at various times. I’m from across the country and I’m in an area that only offers confession on Saturday evenings before the Vigil Mass. And my family is not Catholic… due to my job, Saturday is the only day that I am with my family and we are usually “out and about” doing different activities together. I have a few people who do just that, make appointments for regular confession. This is usually due, not to schedule problems, but to the fact that they want to spend a little more time with the celebration of the sacrament than is possible in the publicly scheduled times where the priest needs to keep things moving along. If it is hard to schedule with your priest, consider, as mentioned some of the larger venues like religious shrines, downtown parishes or monastic houses. Thanks Msgr. As I mentioned in response to the above poster, we’re awfully scarce when it comes to the availability of the sacrament where I’m from. Sadly. My parish doesn’t even have a pastor– we have a lay administrator and a priest who comes to celebrate Mass. It’s a mess. Thanks for your help. Have you tried http://www.masstimes.org/ ? Make some calls and make an appointment. I’m confident God will provide you a confessor. Please strike while the iron is hot, don’t put it off and have a great Easter! The link to your previous post regarding the Biblical origins of confessions is not working. Can you republish? Thanks. Easter Masses will be packed. The lines for Communion will be long. So many people willing to receive Christ without a full confession. This happens year after year after year – yet I can’t recall a priest ever reminding the Easter congregation of the requirement. Why is this? Either the Church believes and adheres to this practice or it doesn’t. Has the Church ever considered those who can’t drive? Our priest is SUPPOSED to hear Confessions before Mass, but never does. I get a ride to Sunday Mass, but not on Saturdays when he’s in the Confessional. And, believe me, he’s always running around (I used to help out in the rectory when my Mom was alive and could take me), so he’s not about to sit still for a Confession without glancing at his watch. I can make the Sacrament maybe twice a year by asking a friend to work me into his schedule at HIS church, since I can’t go to mine. 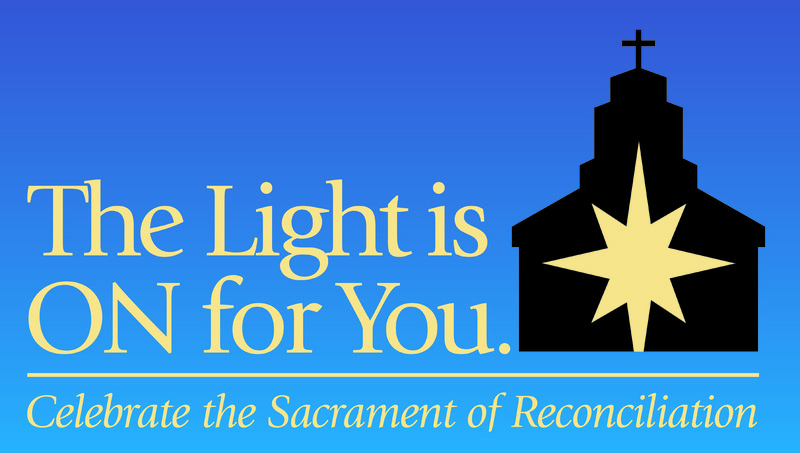 At a Loss, is there a parish in your diocese where the First Saturday devotions are practiced? These usually include Mass as well as opportunities for confession; sometimes a local monastery or convent will have them if no parishes do. If you could find a place where First Saturday devotions are held, perhaps you could arrange with a regular attendee for a ride. Then you would be assured of an opportunity for confession once a month at least. And if any priests (aside from Msgr. Pope, of course!) are reading this thread–please consider whether your parish could add First Saturday devotions. I realize that in some places a Mass on Saturday mornings isn’t possible because of the need to celebrate Vigil Masses Saturday evening, but if your parish has enough priests or perhaps a retired priest in residence, First Saturdays offer a different time for confessions (as they are usually scheduled in the morning before the morning Mass and can run longer than Sat. evening confessions). When the only time for confessions is a 30 minute window before the Saturday Vigil Mass, it can be hard for lots of people like At a Loss to get to confession regularly. 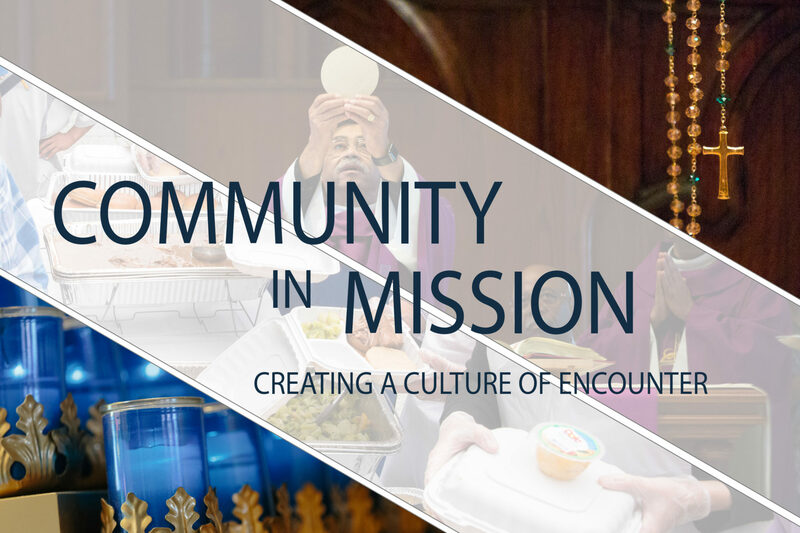 The Archdiocese of Brooklyn is hosting a video contest on the act of confession. The prize is a significant scholarship. There are already some videos you can watch. Pretty cool stuff. Maybe you’ve already heard about it, but I thought this was a good place to let people know. I want to go; desperately – I pray that someday I may. I cannot receive absolution as I am in an invalid marriage. I do not fault the priest – I am glad he thinks the sacrament of marriage really means something. We are working on an annulment, my wife is a divorced Protestant and we married via a JP. I dont know what to do – except trust in Jesus. Well, pray for us. Thanks. What about the sin of doing nothing? For example, *not* defending the Faith; or not standing up for the innocent (what if it requires acting outside the civil law?) or not warning others of erroneous opinion albeit from a priest or layperson? Or not discriminating against injustice and discriminating for the good? The sin of wanting to remain in one’s comfort zone? The world needs reshaping doesn’t it? Every view counts as a vote. You can vote for more than one video – there will be 8 winning videos. The contest continues until MAY 7th. Your support is greatly appreciated.